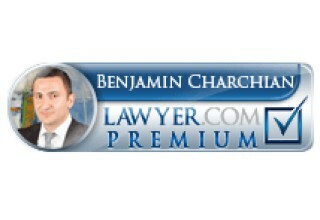 LOS ANGELES, February 12, 2019	(Newswire.com) - The LA Injury Group, a team of personal injury attorneys and lawyers in Los Angeles, has handled many car and motorcycle accident cases every year and recent statistics have revealed that there are increasingly thousands of car and motorcycle accidents in California annually. While the 2018 numbers have not been posted yet, according to “Statista,” there were 3,564 deaths from motor vehicles in the state of California in 2017. And in each of 2014, 2015 and 2016, there were more than 3,000. Many of these deaths occurred in Los Angeles and were caused by a careless driver. The LA Injury Group stresses the importance of driving carefully with full awareness of the surroundings. There are far too many deaths each year in California from car and motorcycle accidents - and even from accidents on someone’s property. The families whose lives have been shattered have rights. LA Injury Group regularly handles cases where a loved one was injured or even killed in an accident caused by a careless person. The LA Injury Group is a Los Angeles personal injury law firm that also handles truck accident cases and has wrongful death attorneys in Los Angeles and other lawyers. 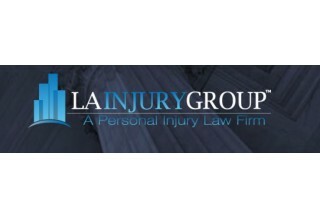 For more information about motor vehicle deaths in California, personal injury law cases or to make a press inquiry, contact LA Injury Group, 144 N Glendale Ave., #202, Glendale, CA 91206 or call (818) 210-4558 or visit https://www.lainjurygroup.com/. Websites Depot Inc. is a full-service tech firm based in Los Angeles specializing in web development and marketing. The company services a diverse and distinguished client list through various industries, business sizes and geographical locations. LA County Roadside Service claim to be among the few companies in Los Angeles to provide a truly customized towing service. They can drag helicopters, boats and even tiny wooden houses.